Our Mission compels us to embrace, reflect and celebrate the richness of diversity with each other and our community. We invite, welcome and involve everyone to work side by side with us to further our Cause - to strengthen the foundations of our community. The Y Experience is built from our mission and encompasses the values and philosophy by which we serve and operate. 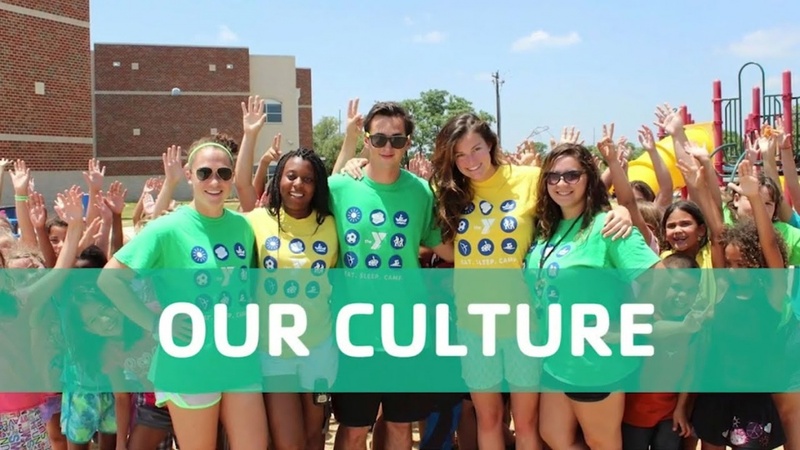 The Y Experience is brought to life through our culture. We strive to live our Cause and show up with a purpose Everyday. It is who We are and How We Show Up. Please click here to watch Our Culture video. 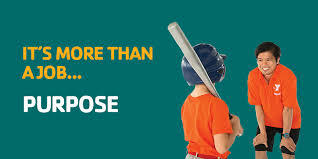 Are you interested in making a difference in the life of a child? We are searching for staff to work with school aged children in our after school program. Each day will be filled with developing youth by assisting with homework, providing an opportunity physical activity and mentoring. Candidates should be available Monday through Friday between 2:30 p.m. and 6 p.m. Please complete an application and email to Dawn McGahen. Great opportunity for you to share your love of swimming while helping to develop youth of today to be the leaders of tomorrow. Work with swim team members on the fun friendly competitive sport of swimming. While also providing leadership skills, a life-long activity, and a positive encouraging stage for all swimmers to grow and thrive. Candidates should be able to hold practices between 5 pm and 7:30 pm each evening, along with being available weekends for meets. Please complete an application and return it to Sandy Berendt, or drop one off in person. Another great opportunity for you to share your love of swimming while helping o develop the youth of today to be the leaders of tomorrow. 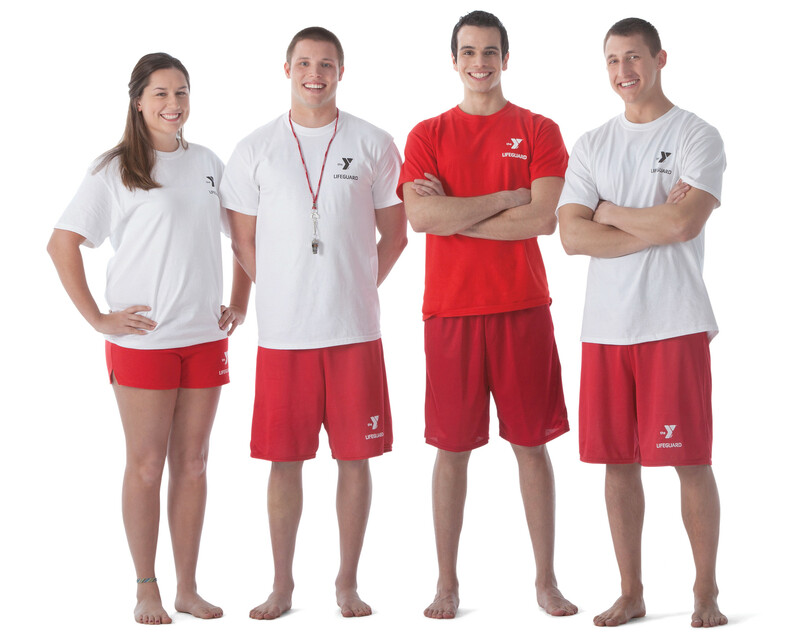 We are currently looking for swim instructors for Monday and Thursday evenings, Monday, Wednesday, and Saturday mornings, along with Sunday afternoons. We also have grade school swims periodically thourgh out the school year. Please complete an application and return it to Sandy Berendt, or drop one off in person. We have openings for lifeguards. The hours are flexible, and we have openings in all shifts from 5 am to 8:30 pm. If interested and need certifications, we can certifiy here at the COLE CENTER FAMILY YMCA. All lifeguards must be 16 prior to completion of the lifegaurd class. Please complete an application and return it to Sandy Berendt, or drop one off in person. Seasonal jobs aren't just for resort towns. When the weather changes, so do our needs. Contact us at 260.347.YMCA (9622) to ask about the current job forecast.